There are many people who want to have a pet, and in many cases they have the legal right to do so. However, there can be a lot of problems that can arise that can raise the question of legal rights. Being a pet owner in the UK comes with a lot of responsibilities. 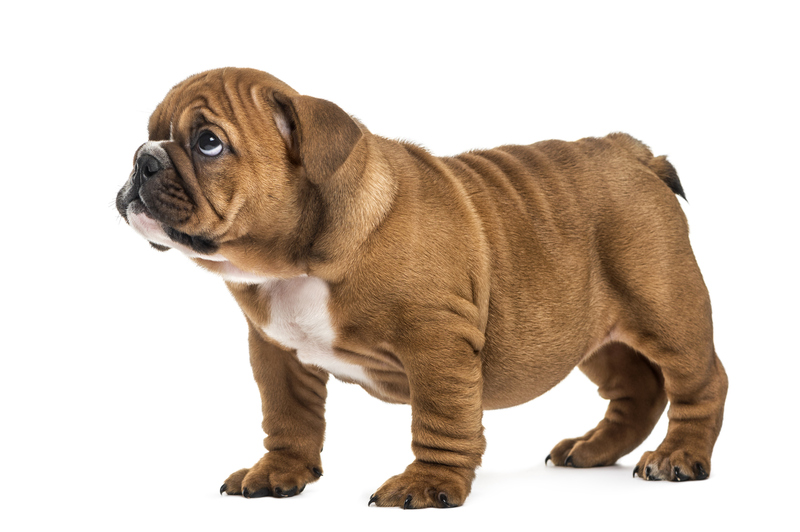 Not everyone wants to own the most common types of pets which is dogs and cats so they need to know what their legal rights when it comes to owning other types of pets that may be considered as exotic animals. 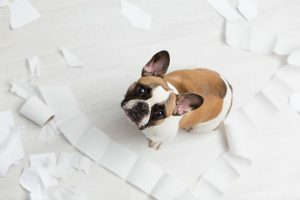 One of the most common problems that arise with pet ownership and legal rights is when it comes to people who want to rent accommodations where pets are not allowed. Individuals who are in this situation need to know what their legal rights are based on the situation. For example, those who have disabilities are not allowed to be discriminated against. Many of these people have dogs that are used to help with their disabilities. These are working dogs and there may be legal rights that allow them to own them and house them in their accommodation.